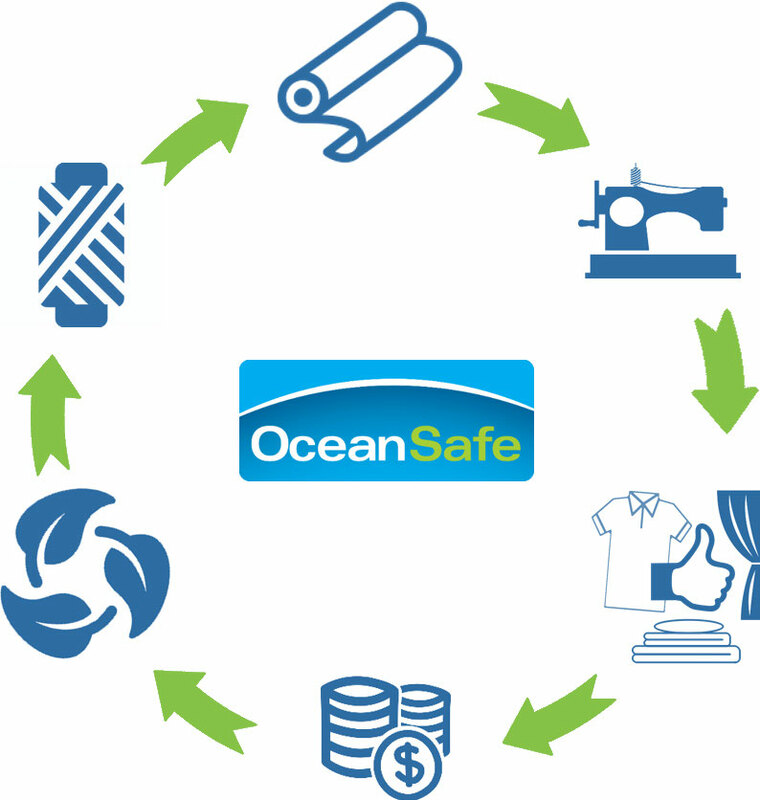 «If one day we would be told, that textile fibres have been developed which can be produced with low energy consumption and without using any harmful substances and treatments it would raise our upmost interest and catch our immediate attention. 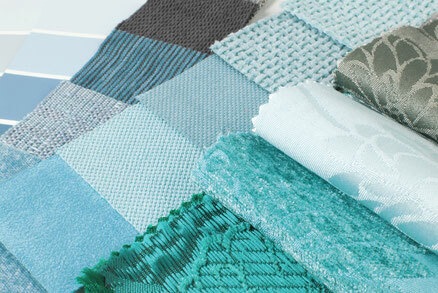 If further we would be informed, that these fibres are easy to dye without any harmful substances, easy to weave, do not contain any toxins, are eudermic, easy to clean and sustainable and are not leaving any final waste but only nutrients … in addition they contribute to a healthy indoor climate, smooth feel to the touch and have a gentle flowing quality…. how would we call this fabric? Most likely one would call it a mirical!